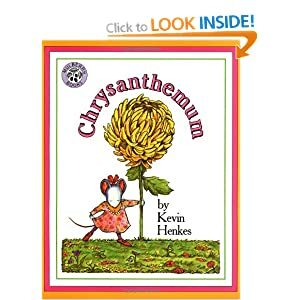 A great book about a little mouse who LOVES her name, until she starts school and is bullied by peers because its too different and too long! There's a great little twist in the end, and this book sparked a tonne of discussion about being careful not to make personal remarks about how people look, or talk or what their names are, because it is not kind. Its also quite funny to see in the illustrations how the parents respond to their daughter being upset and not liking school. My cousin who teaches grade 3 says this is an excellent book for talking about anti-bullying strategies, specifically WITS: walk away, ignore, talk it out, seek help. 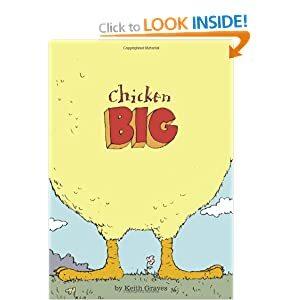 A very silly book about a chick who is so large when he hatches that the other chickens can't quite figure out what he is. This book is written in a comic-book style and would really appeal to boys and girls as it is quite silly. In the end Chicken Big saves the day and the chickens realize that he really is a chicken! 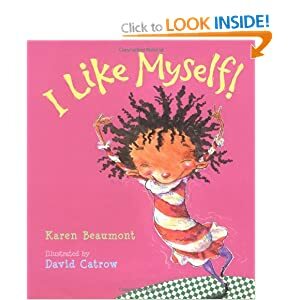 Again, this is a great book for discussing the way our words can be hurtful when we comment on a person's appearance, and that each person has unique abilities and talents that they can use to help others. 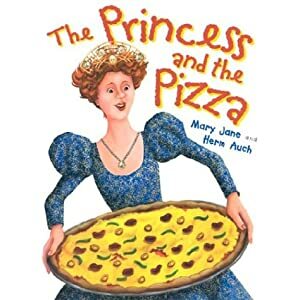 This was such a fun princess book. I think the reason I like it so much is the princess is always saying "For Pete's sake" which just reminds me of my dad! 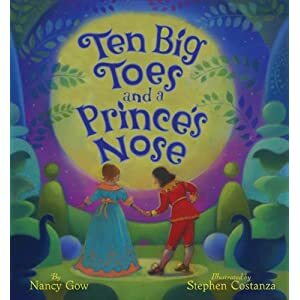 She is put through a series of predictable princess tasks which don't truly measure who she is or what she's good at until in the end, quite by accident she discovers her unique talent. 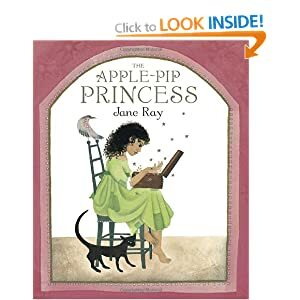 Very cute and not a fruffy princess book! I loved this book! Again it looks at the age old problem of judging a person by their outward appearance, even though what makes a person who they are is what's on the inside. Such a sweet tale of a young princess, overshadowed by her two older sisters who are totally focused on themselves. This young princess sets out to make her father happy and in doing so brings hope and joy and beauty back to the kingdom. A great story about simply doing one little thing a day with what's in your hands right now. Could spark conversations about resourcefulness, being kind to the earth, helping others, teamwork and not doubting yourself. This is a book we were given when my daughter was quite young. Its a silly story where the little girl says she would like herself no matter what she looks like on the outside because the inside is what makes her who she is. Wild illustrations that are sure to make your imagination soar!